'Tis the season for sops. And it's being done swiftly. 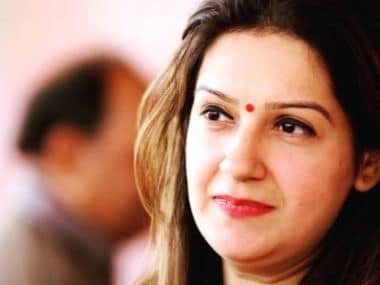 Or, that's what it looks like in the run-up to the 2019 general elections, what with the Ashok Gehlot government in Rajasthan following the lead of the Madhya Pradesh and Chhattisgarh governments, becoming the third Congress-run state to announce a farm loan waiver and the fifth state government — including the BJP regimes in Assam and Gujarat — to offer freebies to the electorate. Rajasthan chief minister Ashok Gehlot announced the farm loan waiver of up to Rs 2 lakh per farmer: the burden to the state exchequer would be to the tune of Rs 18,000 crore, ANI reported. 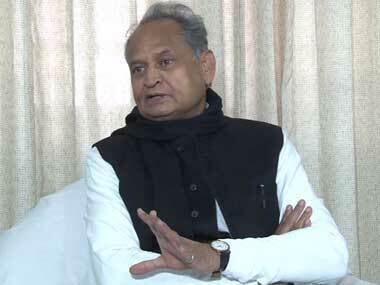 Gehlot certainly acted quickly. The announcement came just hours after he took charge at the Secretariat on Wednesday and in the first meeting that the new Gujarat chief minister held with the chief secretary and officials of the finance, agriculture and cooperative departments, sources said. 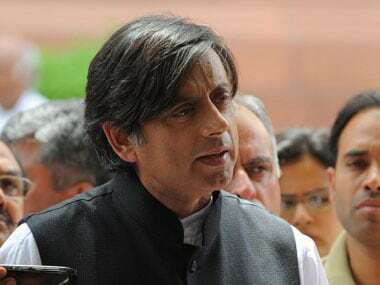 The Congress was acting to fulfil its election manifesto promise of waiving farm loans within 10 days of coming to power. And Congress chief Rahul Gandhi was swift to boast about it on Twitter. 'It's done! Rajasthan, Madhya Pradesh and Chhattisgarh have waived farm loans. We asked for 10 days. We did it in 2," he tweeted on Wednesday. On Tuesday, the Assam government approved farm loan waiver to the tune of Rs 600 crore. The government spokesperson said this would benefit around eight lakh farmers. "As per the scheme, the government will write off 25 percent loan of farmers up to a maximum of Rs 25,000 of all farm debts," Assam government spokesperson and Parliamentary Affairs Minister Chandra Mohan Patowary said. "The waiver will be for all the loans taken through Kisan Credit Card (KCC) and from PSU banks," he said. Besides loan waiver, the state cabinet also approved subsidy of up to Rs 10,000 to incentivise farmers if they take the loan from KCC. "There will be interest relief scheme of up to four percent for farmers. There will be interest relief from the state government so that farmers get crop loan at zero interest from next financial year," Patowary said, adding that around 19 lakh farmers across the state are expected to benefit from the scheme. The state cabinet has also decided to enhance the state freedom fighters' pension from Rs 20,000 to Rs 21,000. "The meeting also approved the formation of a Micro and Small Enterprises Facilitation Council to help the growth of MSME sector in the state," the minister said. The government also sanctioned Rs 32.72 crore loan from National Cooperative Development Corporation for the revival of a jute mill at Nagaon, he added. File image of Gujarat chief minister Vijay Rupani. PTI. 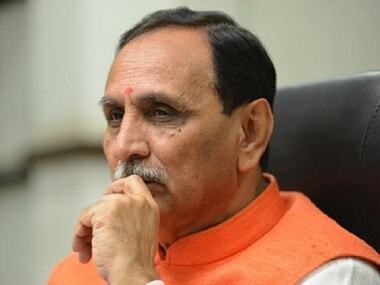 The Vijay Rupani-led BJP government in Gujarat Tuesday announced a complete waiver of Rs 625 crore in unpaid electricity bills, under its one-time settlement scheme for over 6 lakh people living in rural parts of the state. Talking to reporters in Gandhinagar, Gujarat energy minister Saurabh Patel said the state government scheme would also benefit those who had been booked for electricity theft and subsequently lost their power connection. Under our one-time settlement scheme, consumers, can get back their power connection, be it agriculture, household or commercial, by paying just Rs 500. They will not be required to pay the outstanding dues, as the government has decided to waive it completely," he added. As per an official press release, those who were either booked for electricity theft in the past or lost their connection for any other reason can also take benefit of this scheme, which will be effective till February-end. According to Patel, this scheme will help farmers, the poor and middle-class citizens living in rural parts. Chhattisgarh chief minister Bhupesh Baghel on Monday announced that his government would waive farmers' short-term agricultural loans. "Short-term agriculture loans to the tune of over Rs 6,100 crore for over 16.65 lakh farmers drawn from cooperative banks and Chhattisgarh Gramin Banks, as on 30 November, 2018, will be completely waived," he said. Baghel also vowed to waive loans of farmers borrowed from commercial banks after "proper examination". This in addition to hiking the Minimum Support Price (MSP) of paddy to Rs 2,500 per quintal. 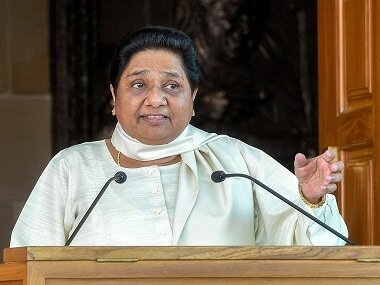 It was Madhya Pradesh chief minister Kamal Nath who kicked it all off just hours after taking office on Monday, giving the nod to the proposal of waiving farm loans up to Rs 2 lakh as promised by Congress president Rahul Gandhi ahead of the state Assembly polls. After Nath signed the relevant file, Rajesh Rajora, Principal Secretary, Farmers' Welfare and Agriculture Development Department, issued an order in this regard. The order stated, "Madhya Pradesh government has taken a decision to write off short-term crop loan of eligible farmers up to the limit of Rs two lakh, as on 31 March, 2018, from nationalised and cooperative banks."